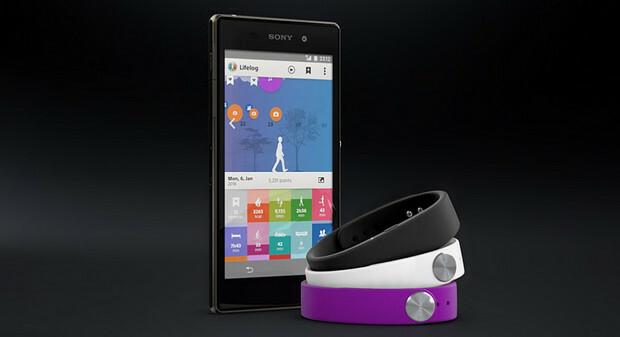 Wearable fitness trackers and smartwatches seem to be attracting huge interest from consumers, and Sony is looking to make a big splash in the market with their advanced new Xperia SmartBand which offers an innovative ‘LifeLogging’ feature. Unlike basic fitness trackers like the hugely popular FitBit, Sony’s device does more than just track your walking, running and cycling activities by hooking up with a dedicated Android app. The company claim that the waterproof smartband can ‘log your life’ by letting you record whatever is happening at a given moment by pressing the ‘bookmark’ button on the band. Sony comes with the Lifelog Android app to record how you interact with your world every day – all your calls, special moments, pictures, social activities, workouts, entertainment, and more, remembered forever. 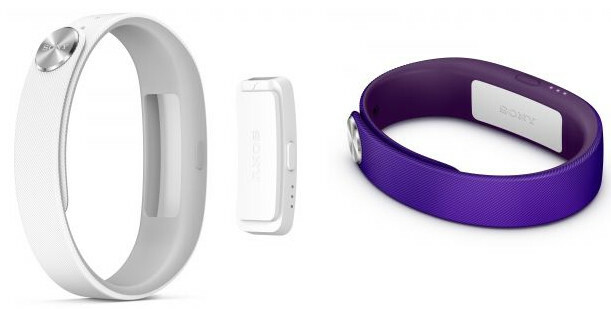 When a call, message, or other notification comes in, the SmartBand will also vibrate on your wrist to notify you, and you can also play, pause, and skip music tracks on your phone by tapping the band. LED indicators also light up to show that the SmartBand is active, and battery performance is billed as being up to 5 days. We’re still not entirely sure what this thing does (exactly how does it manage to capture “special moments”? ), but if you’re liking the look of it, you may have to wait a while as Sony have yet to announce availability or pricing details.